Countless “endless runner” games have made it big in the App Store—all the way back to Canabalt in 2009. Now we have more titles like Tiny Wings and Badland that pride themselves on not only fun, causal gameplay, but immersive design. 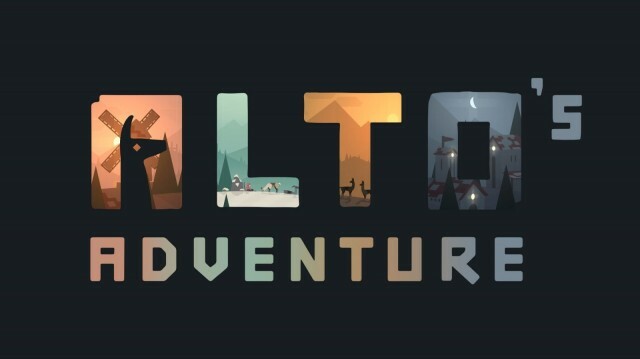 The next game in the endless runner camp to make it big could very well be Alto’s Adventure, an upcoming title from Snowman, the small developer behind popular to-do app Checkmark. In an exclusive peek at the game’s artwork given to Cult of Mac, we’re shown the incredible design that’s going into bringing Alto’s Adventure to life. Snowman is an indie developer with a few apps in the App Store, and Alto’s Adventure is its biggest project ever. Work on the game began in January of 2013, and much of the design and aesthetics have since taken shape. The game is designed to be causal, but you’ll also be able to complete objectives and compete for highest scores with your friends. Characters will be unlocked by beating objectives. The popular trend for App Store games right now is the freemium model, meaning you download for free and pay in-app purchases as you play. Alto’s Adventure will instead be a paid download with no ads or in-app purchases. Interested in playing? You’ll be able to get your hands on Alto’s Adventure when it hits the App Store in the next couple of months.